It's that time of year again! Big family feasts, jingle bells, festive lights, and of course gift giving! 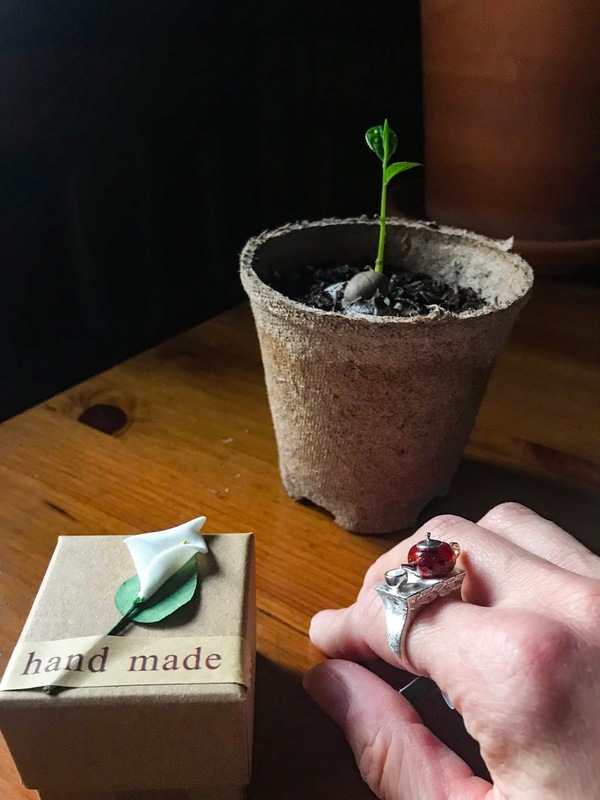 I've created a new post of tea gifts for just about everyone on your list. Pay close attention, as I have a few discount codes listed with some of the items! Also stay tuned, as I have a few related giveaways coming at you in the next two weeks! Now, on to the gifts! One of the most common questions I get is 'what should I get for someone just getting into tea?'. A gift set that includes tea and a small teapot is always helpful. 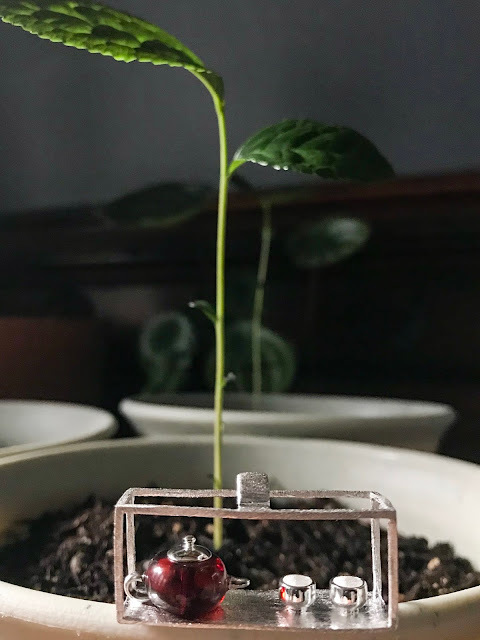 I love this little set from Ippodo, as the glass teapot is the perfect compact size, and it's designed with a mesh strainer in the lid so you can view all the beautiful expanding leaves in the pot and strain while you pour. The strainer is similar in design to a traditional Japanese kyusu teapot. It also comes with two green teas that are perfect for an introduction to Japanese tea: Sencha Unro and Gokujo Genmaicha. It's beautifully presented in a gift box, ready to be wrapped. -Tea from The Great Mississippi Tea Company. I've tried all three of their teas, and they are all fantastic. It's tough to find the Delta Oolong in stock, as it sells out quickly but the Mississippi Queen (a green tea) and Black Magnolia (black tea) are equally as fantastic. If your tea friends haven't tried this Mississippi grown and processed tea, it makes the perfect gift. -Selections from UNYTea store. 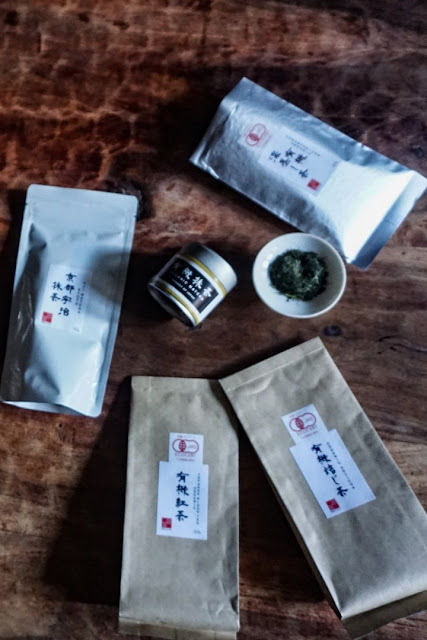 I try to purchase teas from smaller vendors when possible, and UNYTea has a carefully curated collection of interesting teas. 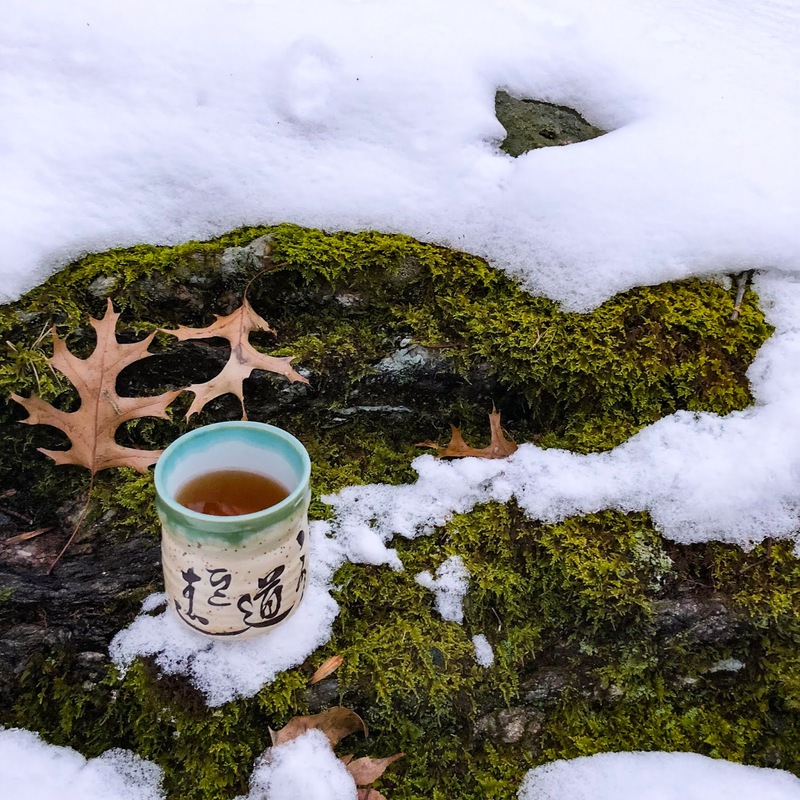 I'd recommend purchasing a flight of teas for your gift, perhaps a selection of Japanese, Taiwanese (pictured above), and Chinese white teas to compare. -For a Japanese tea enthusiast, I've rediscovered the teas from Ocha & Co. They are an online business based in Japan, and only order teas in small batches on a weekly basis so customers from around the world will receive their teas shortly after they have been made. I recently tried their beautiful steamed Fukamushi Sencha which I recommend (review coming soon! ), and they have a nice selection of matcha and other Japanese green and black teas. Stay tuned for a very special giveaway from Ocha & Co coming in the next few days! -If you have a tea friend that's new to Nepalese teas, you can't go wrong with anything from Nepali Tea Traders. The owners of the company are friendly and passionate about the company. I'm partial to the Sagamartha Gold and Lhotse Black, but a flight of Nepali teas (you could do black, oolong, etc) would make a thoughtful gift, for sure. -For something else a little different, I love the Doke teas from Lochan Tea Limited, a company run by passionate tea experts. Doke is a small family run garden in India producing big flavors. If you are looking for Darjeeling teas, it's also a great site to check out. I'm a voracious reader, and I love to collect tea books. This year there are two interesting books that stood out for me. First, Tea Sommelier: A Step-By-Step Guide by François-Xavier Delmas and Mathias Minet (of Palais des Thés). I was very skeptical of a book that claims to give you the knowledge needed to become a tea sommelier, but I was pleasantly surprised with the depth of information included in the book. It doesn't take the place of tasting and experiencing teas first hand, but this book is extremely informative. Everything from tea types, preparation, history, serving, and pairings are included. I also loved the illustrations and the many charts included in the book. Another book perfect for gifting is A Little Tea Book: All The Essentials From Leaf To Cup by Sebastian Beckwith (from In Pursuit of Tea) and Caroline Paul. This is a little book with a surprisingly large amount of tea tidbits. There are all sorts of interesting facts and the book is very well written. I also love the illustrations by Wendy MacNaughton, especially the tea history timeline. My favorite travel tea maker is this Pi Travel Cup by Zens Lifestyle. I did a review of it a few months ago and I use it constantly in the office. It's great for travel, or for the office. It's also compact and easy to clean. Most importantly, it makes a good cup of tea and is really fun to use. To get 10% off your purchase, use the DISCOUNT CODE: teahappiness10. 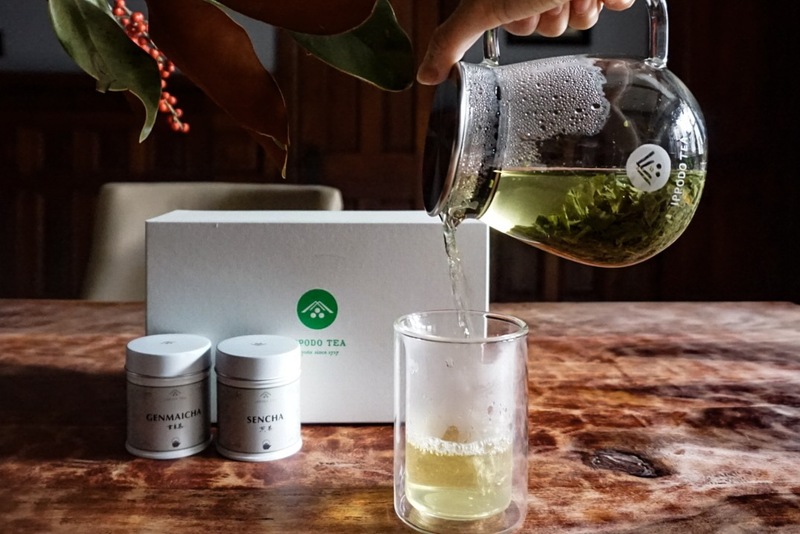 Tea subscription boxes are popular these days, and there are tons of them out there. I recently got to try a box from Field To Cup. I like that you can select a box based on tea experience, tea type, and caffeine level. I received the November Tea Adventurer box, and was very impressed with the quality and selection (teas pictured above). I also appreciate all the information included about the teas, and how to steep them. And guess what? I have a discount code! To get 20% of your order, use DISCOUNT CODE: Teahappiness20. I hope this selection of tea gifts helps you check off everyone on your list! Please feel free to contact me with any questions, or if you need further suggestions. Don't forget to keep an eye out for my upcoming giveaways! I hope everyone has a fantastic holiday season.